Named for the solitary majestic old growth pine of their Oliver estate, Le Vieux Pin sits perched amidst the famed vineyards of the Black Sage Bench: Canada’s sole pocket desert, located in the South of British Columbia’s Okanagan Valley. Since releasing their first vintage in 2005, Le Vieux Pin has captured the essence of traditional French winemaking, along with the bold New World character distinct to the region. Considered by the national wine industry to be a leading Syrah producer, the winery uses low input viticulture and non- interventionist winemaking to make exclusive vintages that carry with them a sense of time and place. These fine wines can be savoured nationwide and internationally, at select culinary hot spots, gastronomical institutions and fine wine merchants. 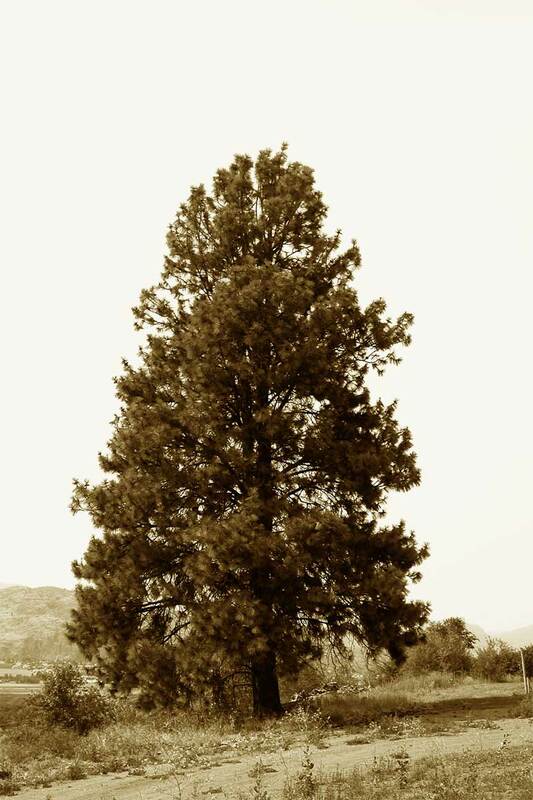 The pine tree stands alone.